Today we’re sharing a little bit about Tiger Lily – a completely local brand aimed at mommies and their littlelies, full of everything your little one could dream of! 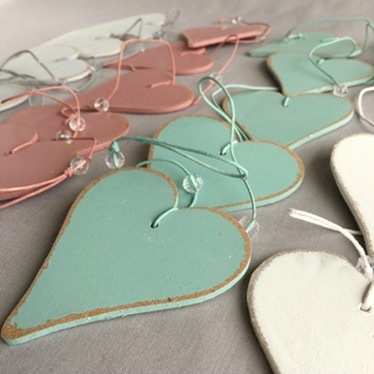 Tiger Lily can best be described as a local company that source all materials locally, and each piece is handmade with love, right here in Cape Town as well. Tiger Lily carefully choose monochromatic fabrics and colors that children love, and that complement your home. 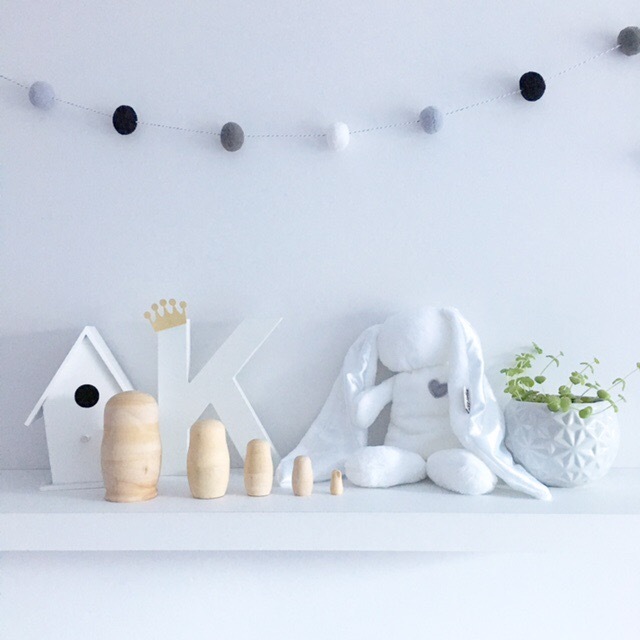 Little ones love texture and Tiger Lily make use of several different textures, that make these items special to littelies. 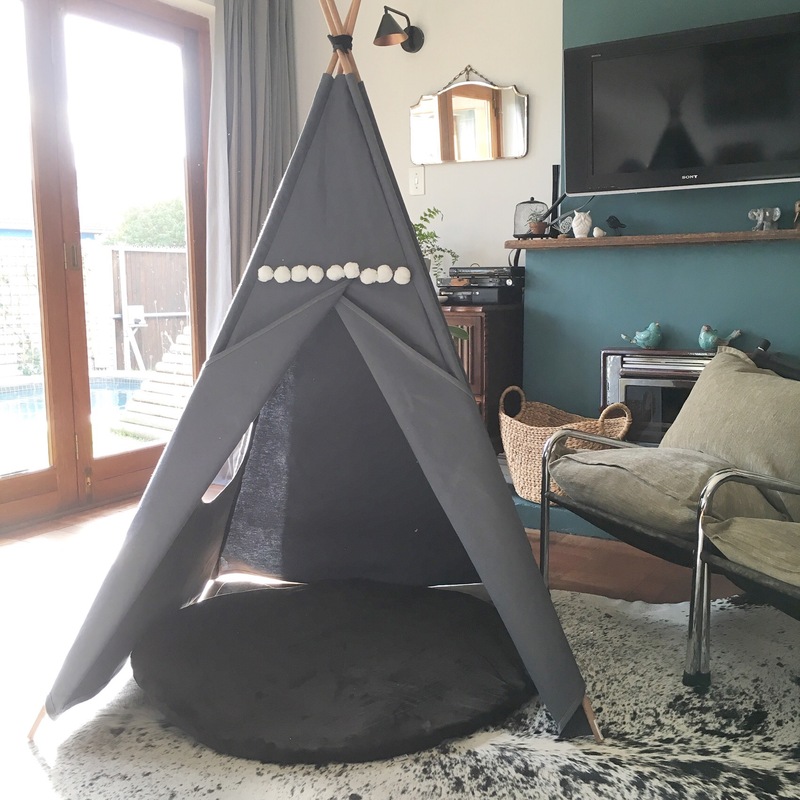 Tiger Lily have also labored their items to last throughout and past the baby years, and take into their toddler years as well. 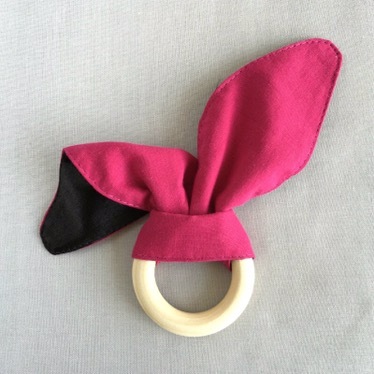 Tiger Lily has an extensive variety of teethers, cuddlers, blankets, garlands, and home decor. 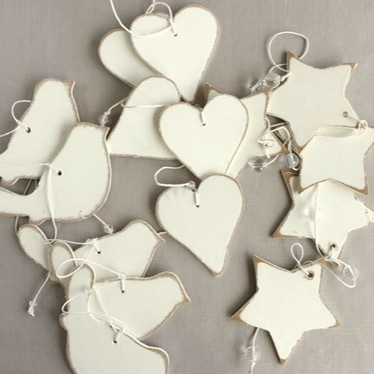 We’ve included some images below of a few of the gorgeous goodies Tiger Lily stocks. 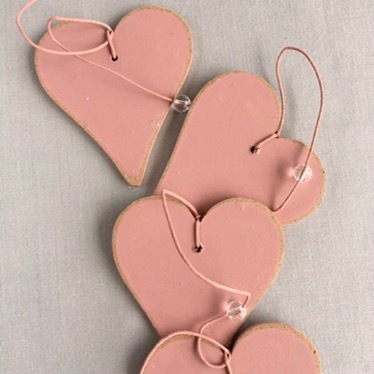 Aaaaand if you scroll past the images, you’ll see a sneaky giveaway!! You can shop Tiger Lily here, and follow them across social media on Instagram here, Twitter here, and Facebook here. CLOSED – GIVEAWAY!!! Congratulations to Nicole Van Vuuren on winning. 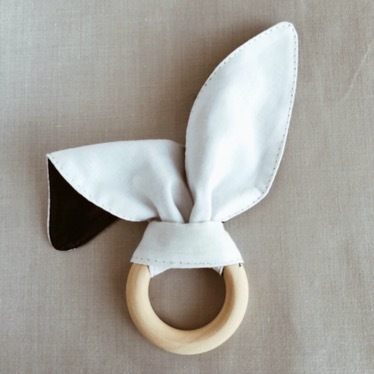 We have one white Cuddle Bunny to giveaway to one mommy/daddy/granny and go for their littlelie! 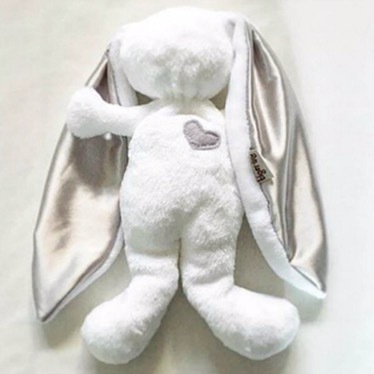 To win, COMMENT with you want to win the cuddle bunny for (NB: Make sure you add your email, no one can see it though) below, and then head over to our Twitter here, Instagram here, and Facebook here. The giveaway will run for one week, and the winner will be drawn randomly. T&C’s are below. Competition closes Monday 26 September 2016 at 11am CAT. ONE winner will be randomly drawn from all Facebook, Twitter, and Instagram entries and announced on Monday 26 September 2016, between 1pm and 3pm CAT. Entrants are allowed to enter across all social media channels. 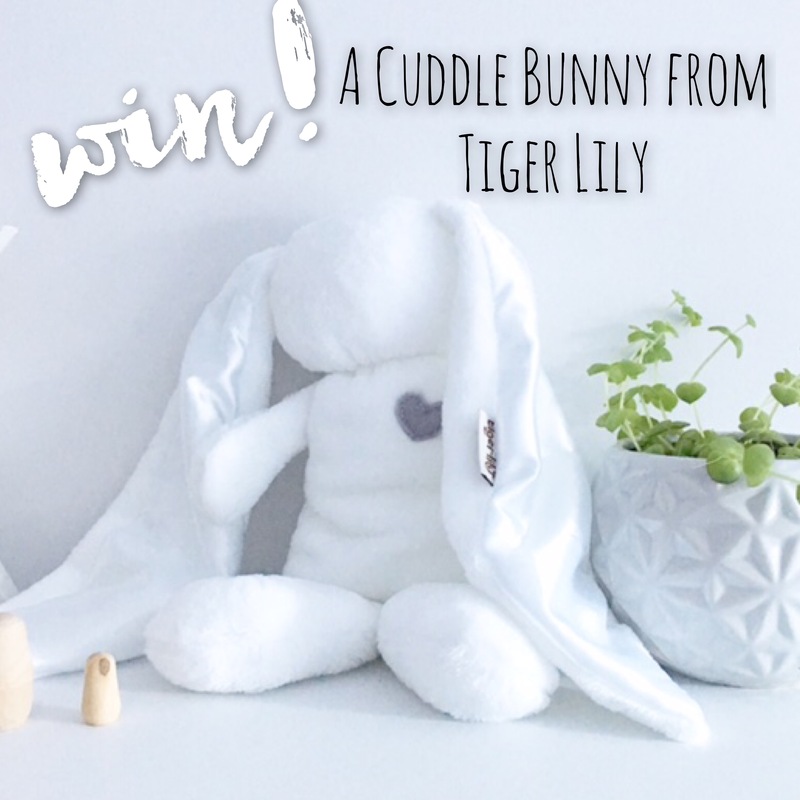 ONE winner will receive ONE Tiger Lily cuddle bunny in white. Prize cannot be exchanged for cash. Prize will need to be delivered to winner in SA. Should the winner not contact LOKAL with their contact details within 72 hours of winner announcement, a new winner will be drawn. Please note that if prize is ‘returned to sender’, prize will be forfeited and allocated to the next drawn winner. LOKAL’s winner decision is final, and no correspondence will be entered into. South Africa only. Please only enter if it’s something you would really love to own. I would love to win the cuddle bunny for my niece who is due in January! I would love to #win this Cuddle Bunny for my little 4 month old nephew! Would love to win this for my daughter Kyra Jewel, it is her birthday next month, she loves bunnies and sleeping with soft toys, this would be perfect!!! Good luck Roslyn! This would be the perfection addition to her toys! Me too! Good luck, Martha! I would love to win this for my domestic worker’s little granddaughter! Such a beautiful and deserving little girl! Aww Shantelle, we’re all about paying it forward! Good luck! I want to win the cuddle bunny for my daughter, Mieke! Good luck Sharleen! I can tell Leo will definitely love a little cuddle bunny! Id love to win the cuddle bunny for my baby girl. Shes eight weeks old this week. Good luck, Sarah-Jane! She’ll love cuddling with the softest little cuddle bunny ever. I would love to win this for my little grand daughter. She is obsessed with bunnies and anything cuddly! It is so sweet. Good luck, Patricia! It’s definitely such a cute cuddle bunny and feels so soft too. Love to win for my grandniece who lives in another province will be a beautiful reminder of how much I love her and miss her. Will love to win for my grand niece who lives in another province will be a reminder of how much I love her and miss her. This is so adorable and cuddly. 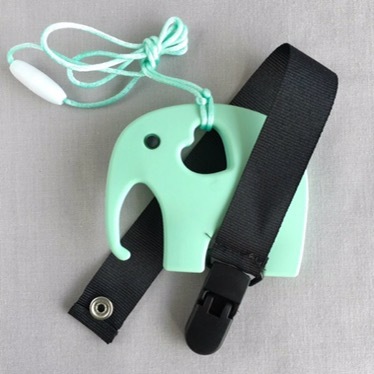 I would love to win this for my little one on the way. I would love to win this big footed hopper for The Kid. She is arriving on the 3rd October. Most people would say I want to win it for a child, but our kid already has a bunny. This I would want to win for my wife so she won’t wake up in hospital alone.